This article is republished with permission from Heather Mims and Centre Law & Consulting. 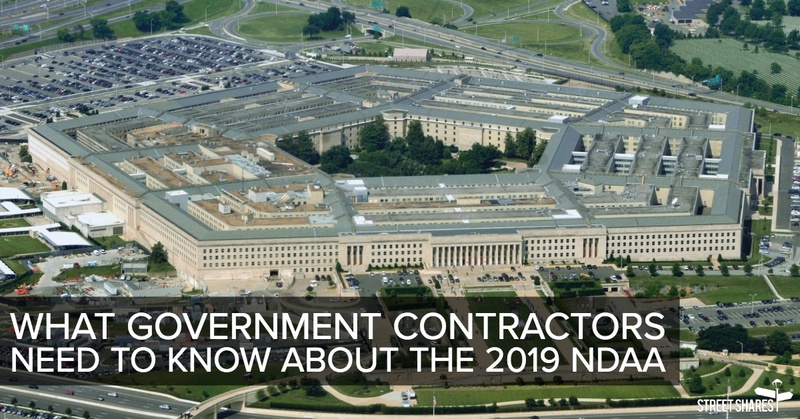 See the original publication of this piece on their website at http://www.centrelawgroup.com/what-government-contractors-need-to-know-about-the-2019-ndaa. 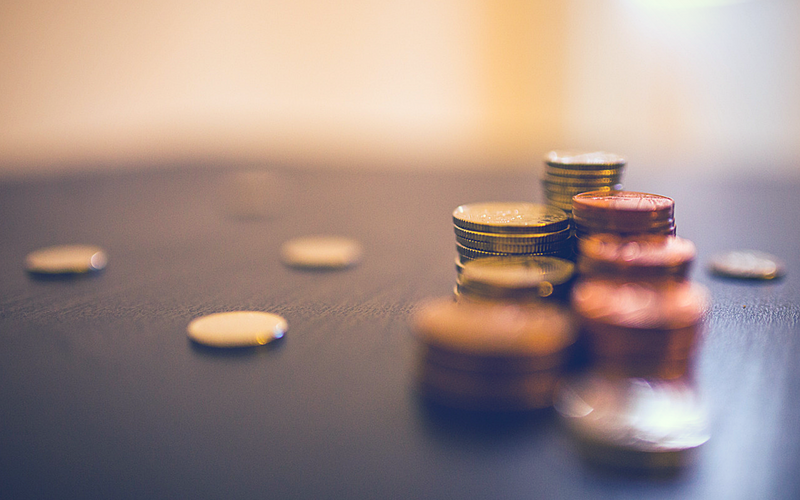 The views and opinions expressed in this article are those of the author and do not necessarily reflect the official opinions, policies, or positions of StreetShares or any of its affiliates. 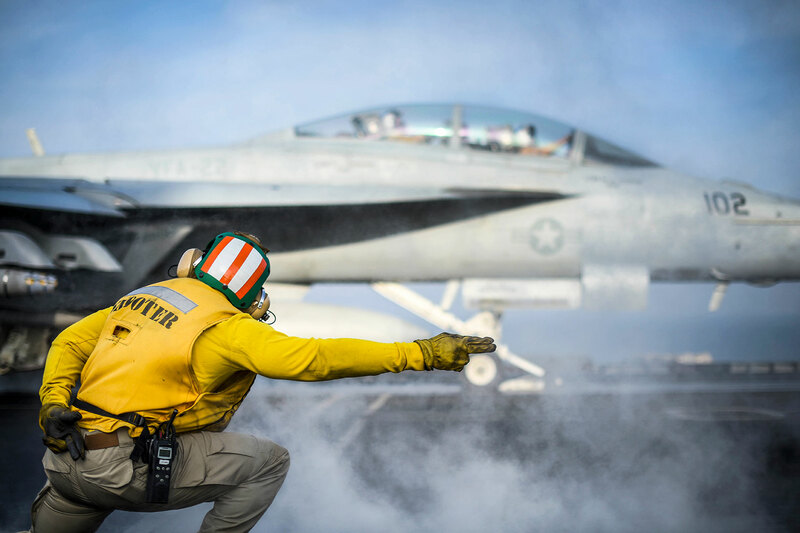 On August 13, 2018, President Trump signed the Fiscal Year 2019 National Defense Authorization Act (2019 NDAA), which sets funding levels and outlines policy priorities for the Department of Defense (DoD). 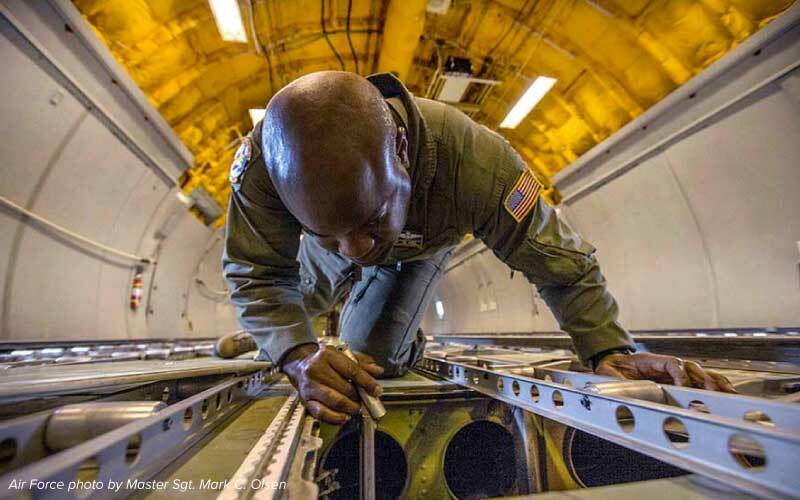 The 2019 NDAA allocated $616.9 billion for the DoD’s base budget, $69 billion for overseas contingency operations funding, $8.9 billion for mandatory defense spending, and $21.9 billion for nuclear weapons programs under the Department of Energy. A $95 million dollar contract over five years would change the landscape of any small business. Ours went from 15 employees to 105 in less than 90 days. 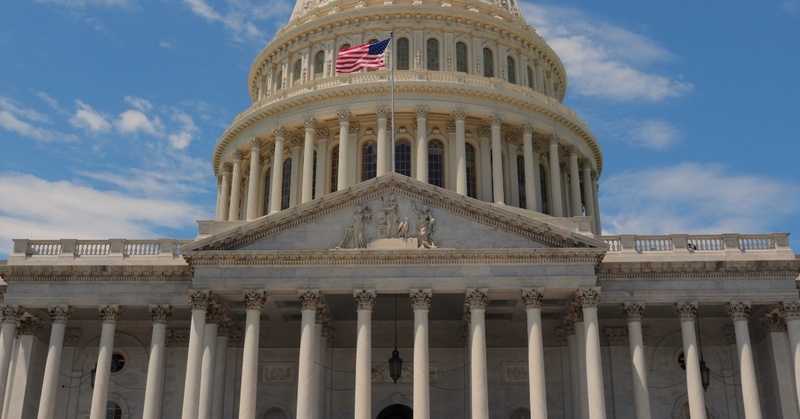 We did it with two corporate recruiters, a strategic partnership, and agile innovation that would turn this GovCon Cinderella into the Belle of the ball. As much as we thought winning was the biggest mountain to climb, staffing our win was basically Mount Everest. 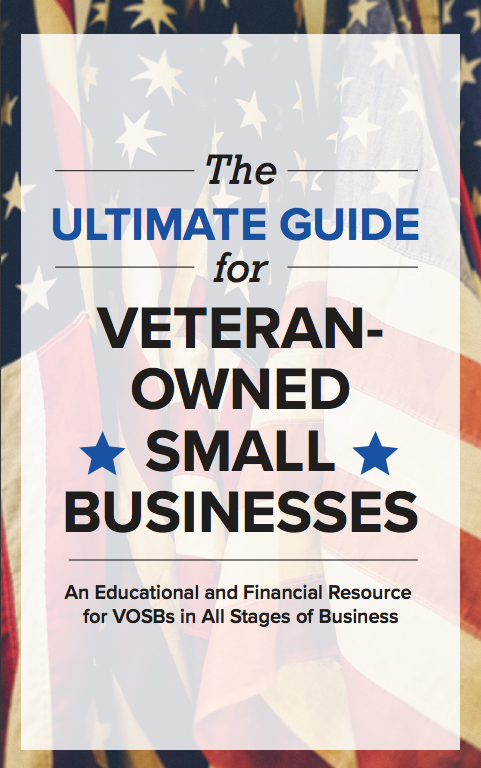 Did you know that the U.S. government spends more than $440 billion per year with small businesses ? 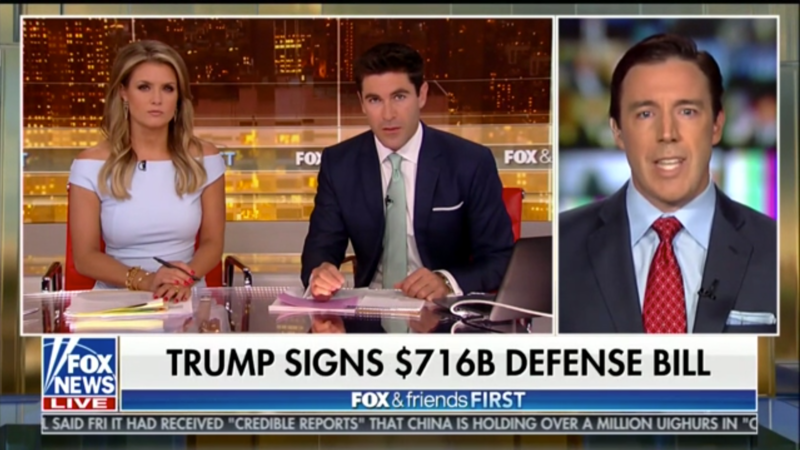 Federal spending is at an all-time high making government contracting an extremely lucrative option for small and emerging business owners. While getting a pie of the government business sounds rewarding, it sure is a lengthy and bumpy process. 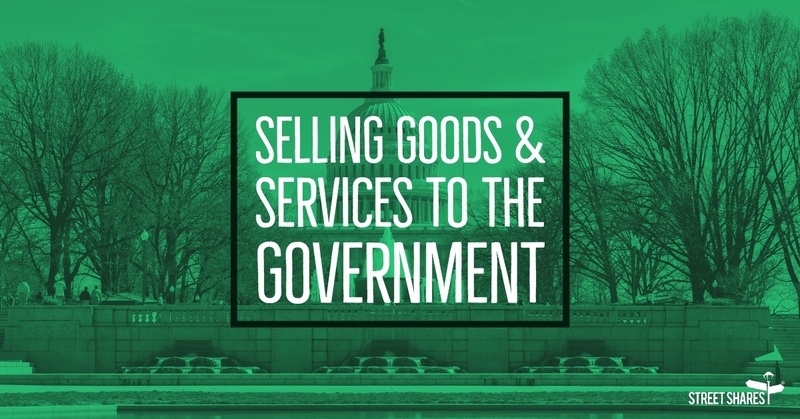 If you feel your product or service has what it takes to win a share of the government business and you are ready to take the plunge, here are five key practices you must keep in mind while selling to the federal government. 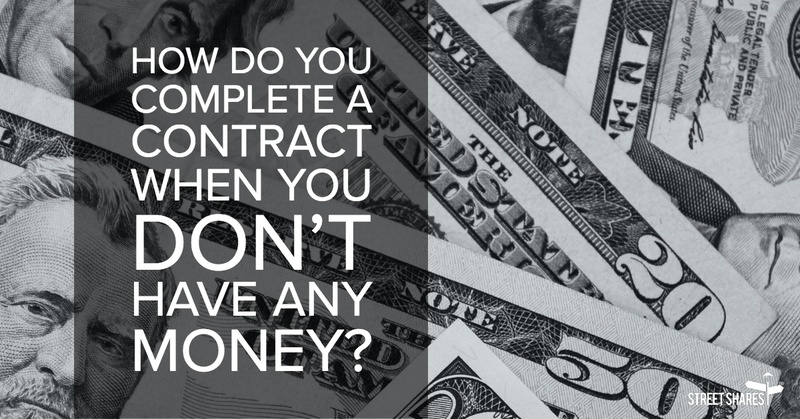 Get the complete picture of government contracting in our ebook, "The Goverment Contractor's Handbook." 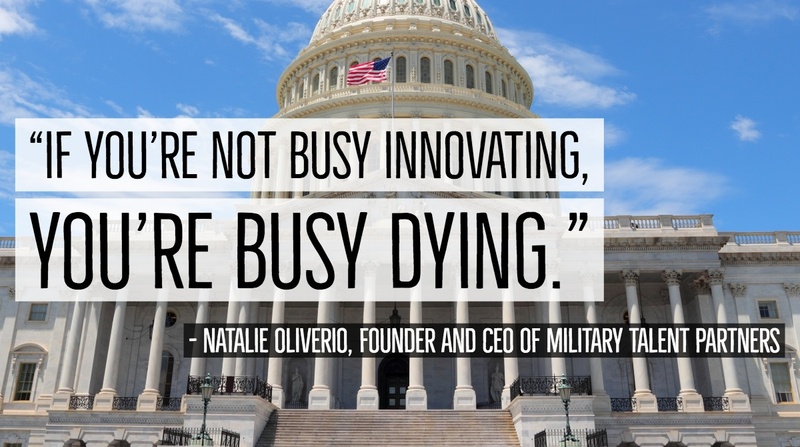 As a small business owner working as a government contractor, you’ve got a lot on your plate. You have to think about writing a great proposal, decide which RFPs to respond to, know trends in the market, stay up-to-date with trainings and changes with the Federal Government, network with other government-focused organizations and contracting officers, understand how account receivables financing, a factoring company or government contract financing works and much, much more. 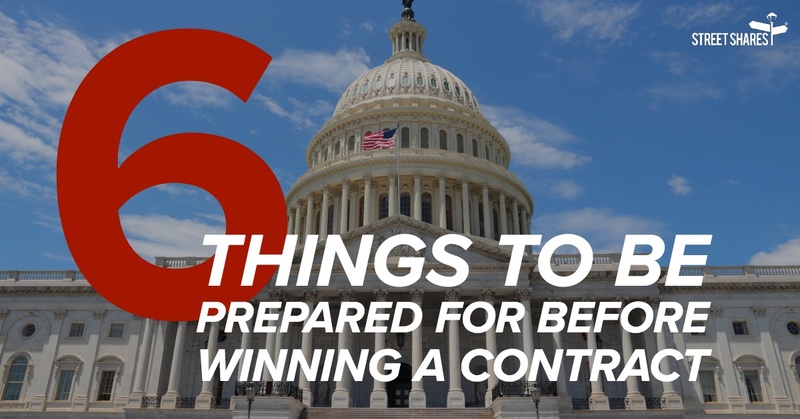 We’d like to arm you eight tips to help with your government contracting small business. Check them out below and in the video. Be sure to download "The Government Contractor's Handbook" for even more tips.